A Better Arborist® Tree Service offers complete tree care to residential and commercial customers in the Dallas - Fort Worth area. Our company prides itself on being an environmental specialist and for more than 20 years has dedicated itself to the health, longevity, and beauty of trees. Unlike some of our competitors who merely chop off limbs, we know trees and would like to share our expertise in enhancing the beauty of your property. Our crews are experienced specialists who know that each type of tree is unique and requires attention relative to its species. We specialize in large difficult removals, dangerous removals in difficult areas that most competitors would not even attempt to handle. 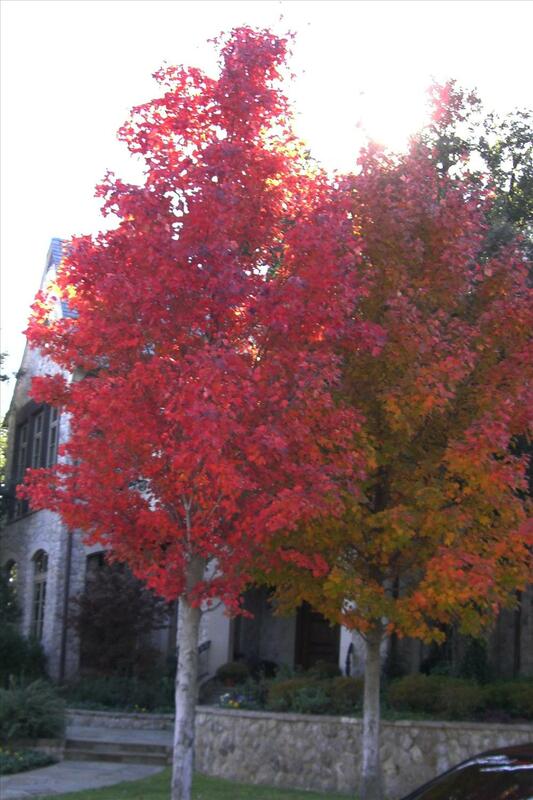 Our company offers tree pruning, stump removal, tree cabling, deep root fertilization, sick tree diagnosis and remedy. We offer emergency service to homeowners that have downed trees in their yard or any type of storm damage. A Better Arborist® is capable of hauling off any size of tree in any situation. 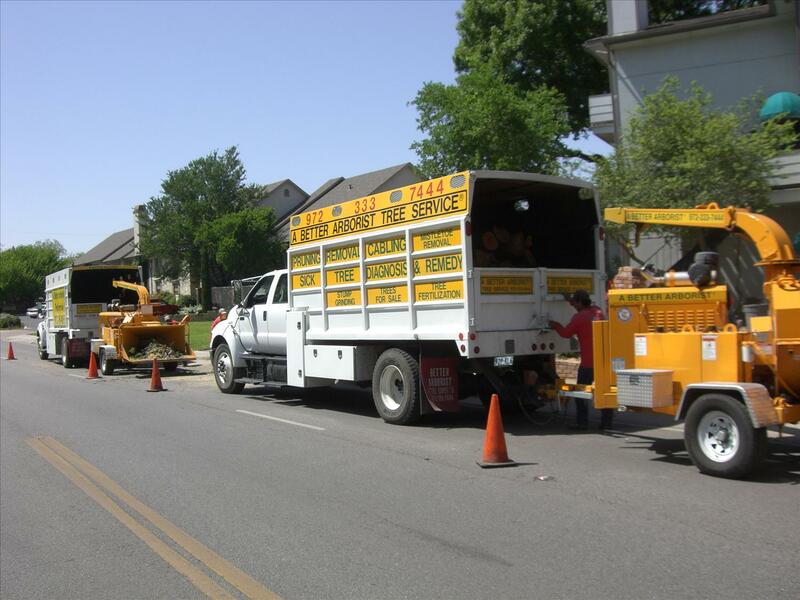 We have some of the newest state of the art tree trucks, large brush chippers, stump grinders, and tree equipment. With over 50 years of combined worker experience, no job is too difficult for our experienced crew members to accomplish. In short, we do a neat, thorough, and professional job.